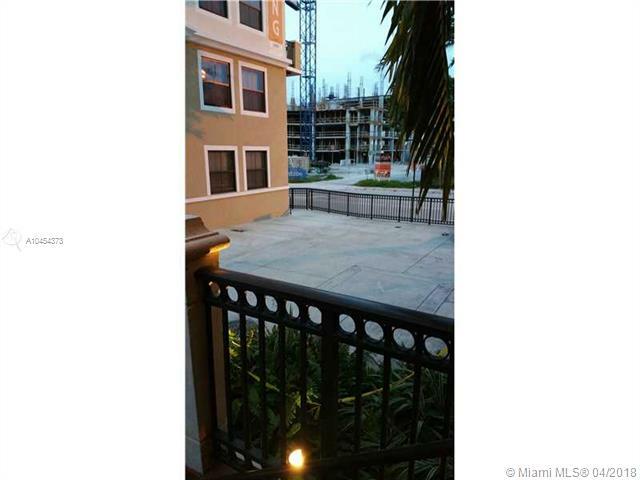 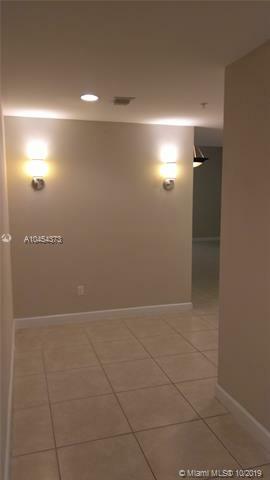 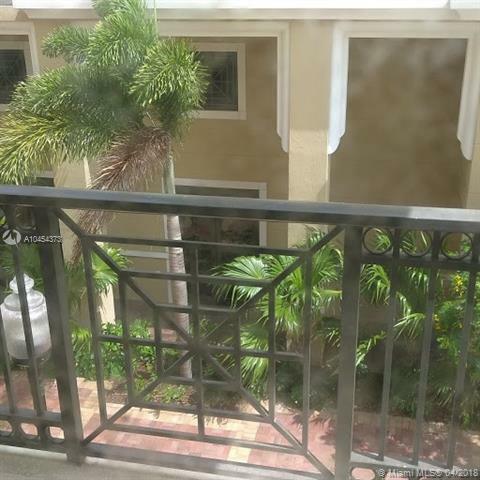 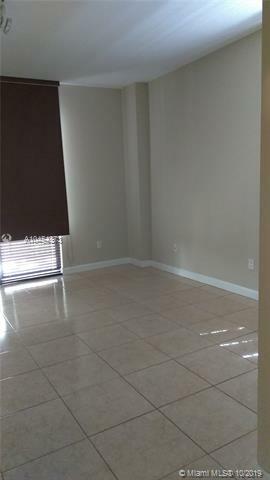 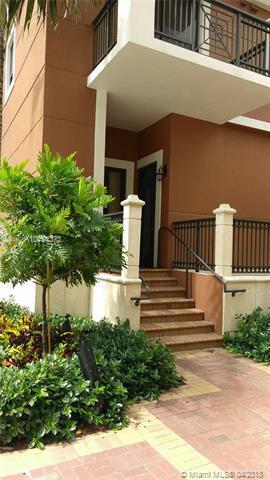 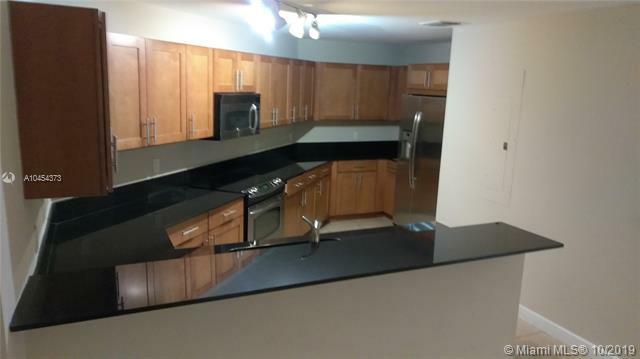 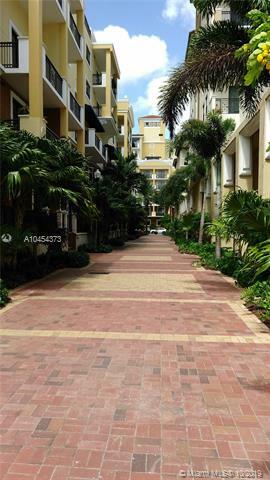 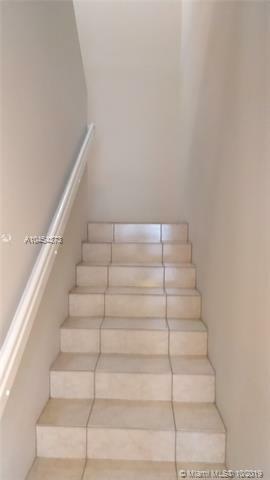 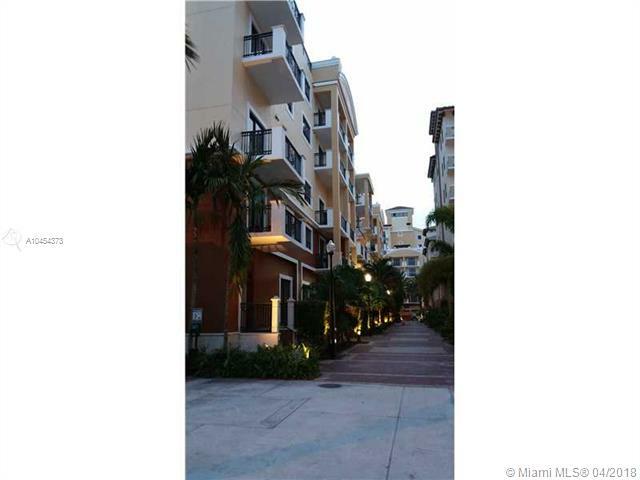 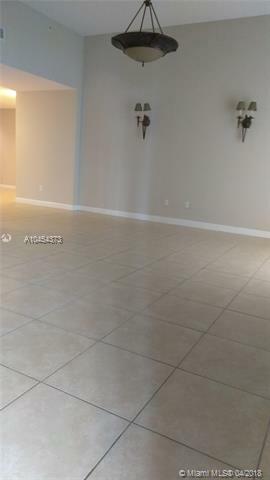 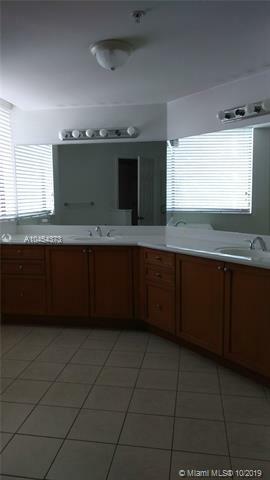 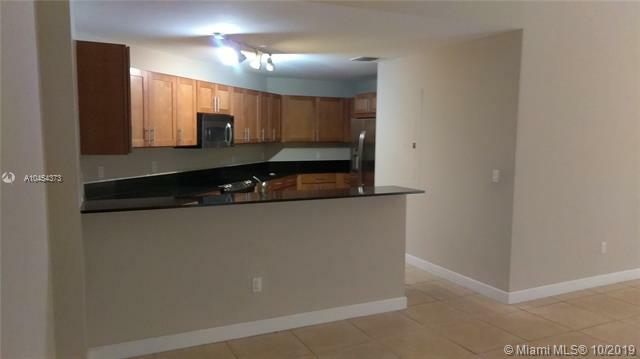 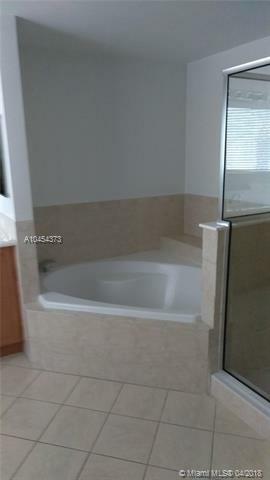 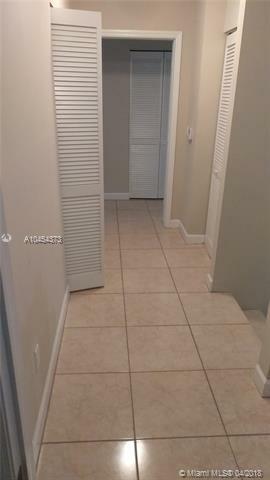 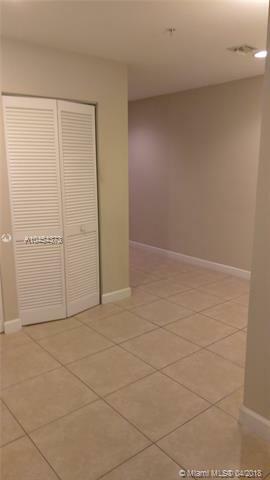 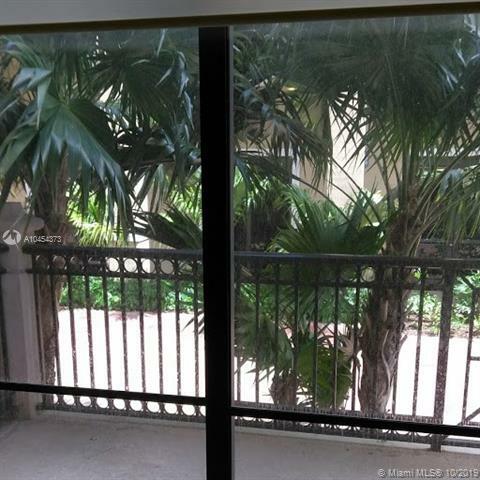 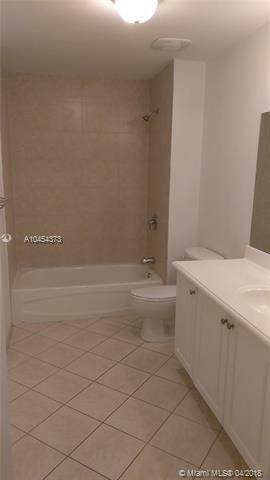 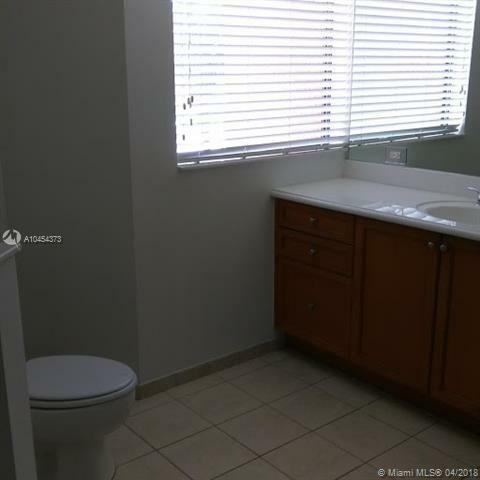 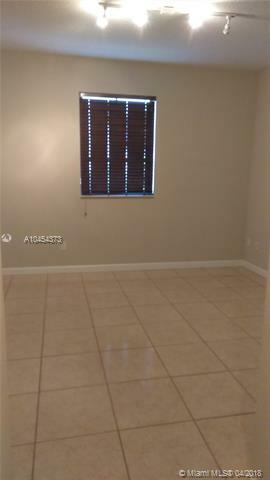 BEAUTIFUL UNIT IN COLONNADE AT DADELAND. 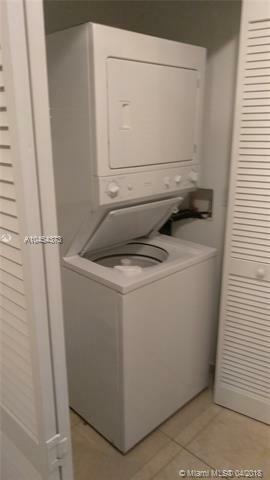 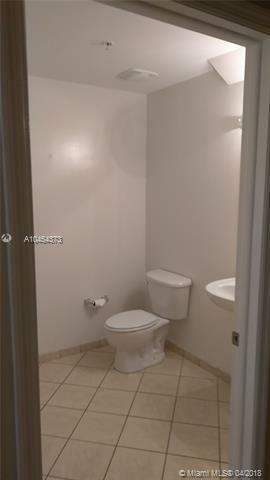 Corner Unit in private street. 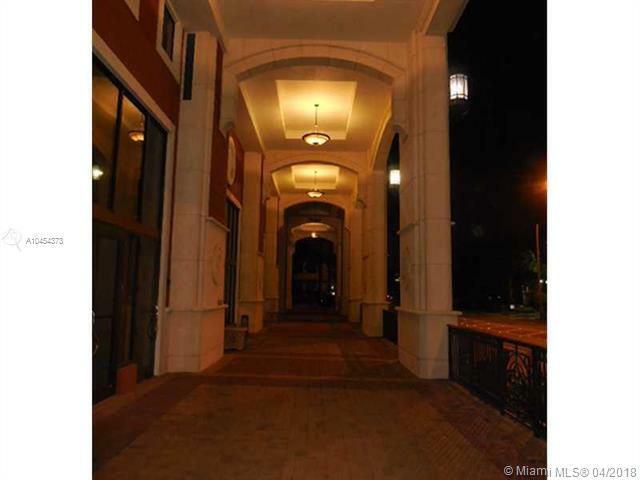 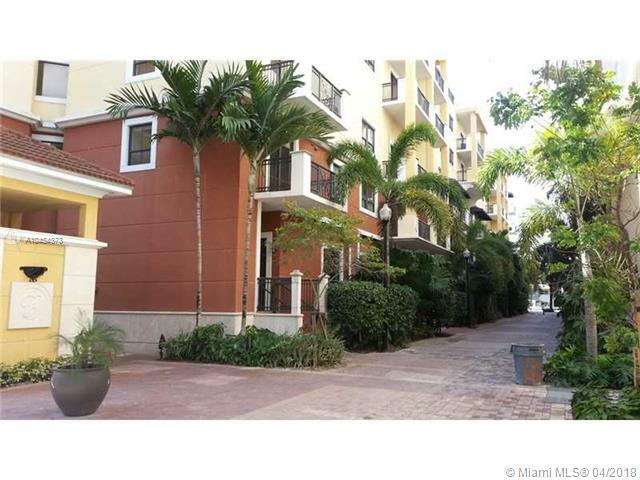 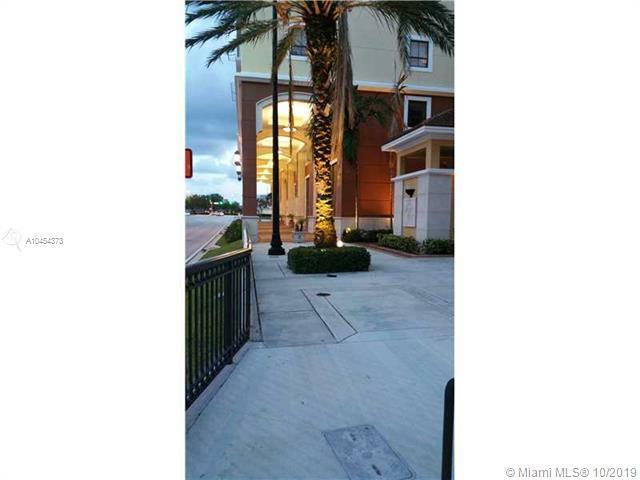 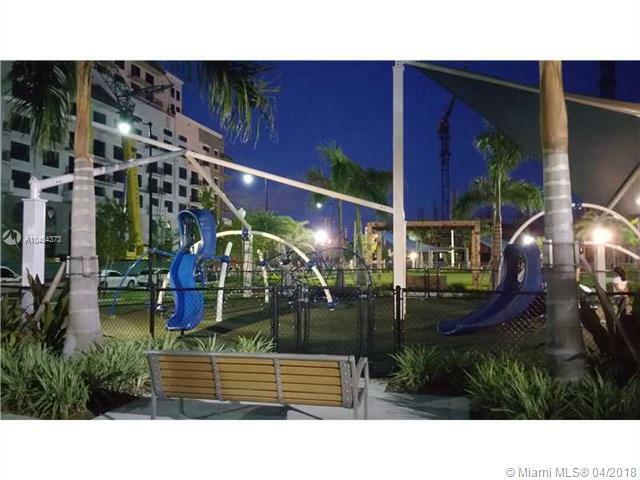 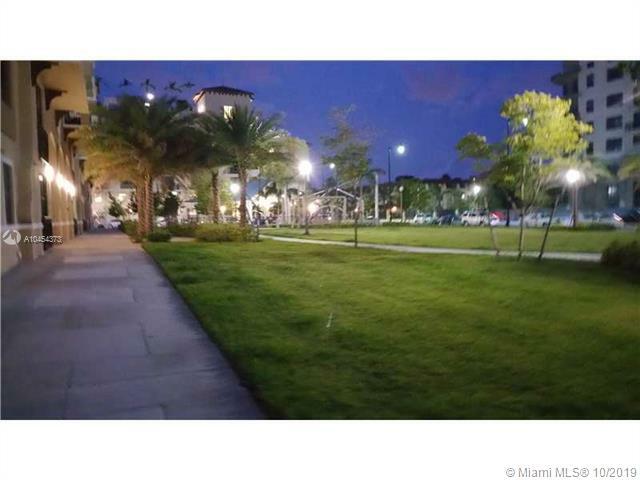 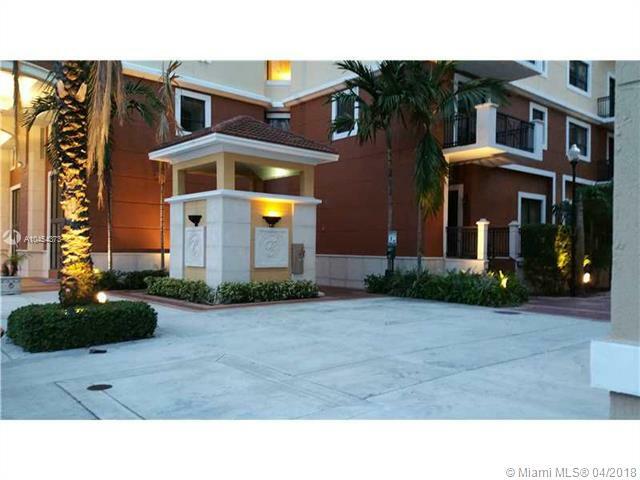 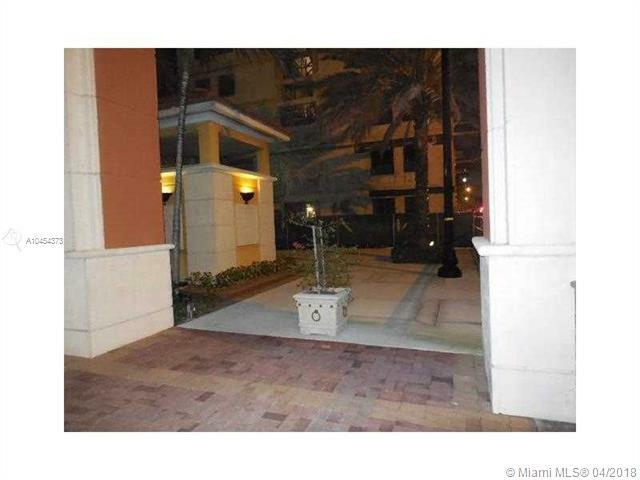 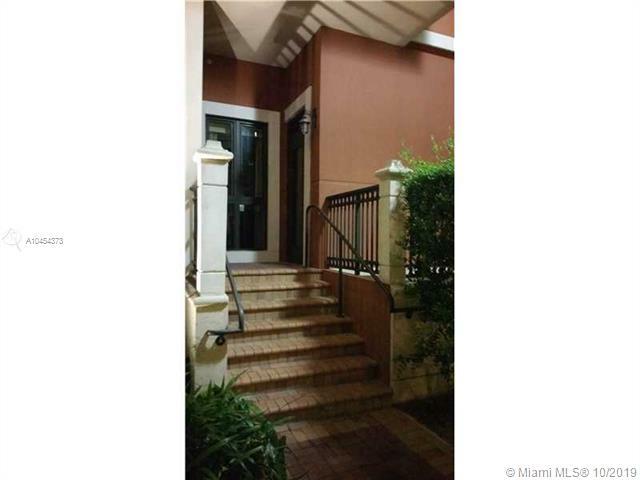 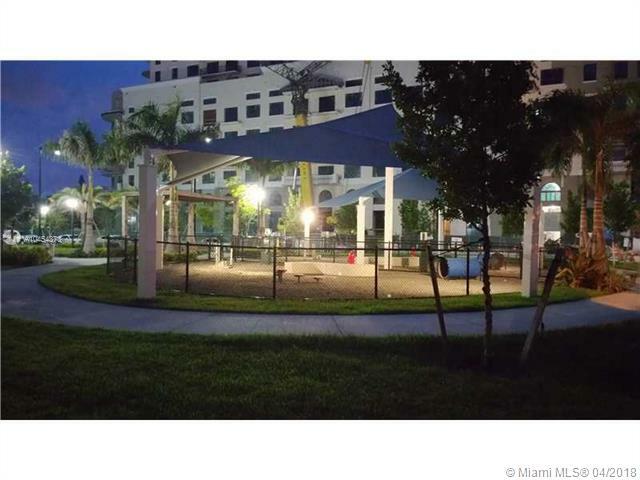 Looking to Buy or Rent In Colonnade Dadeland? 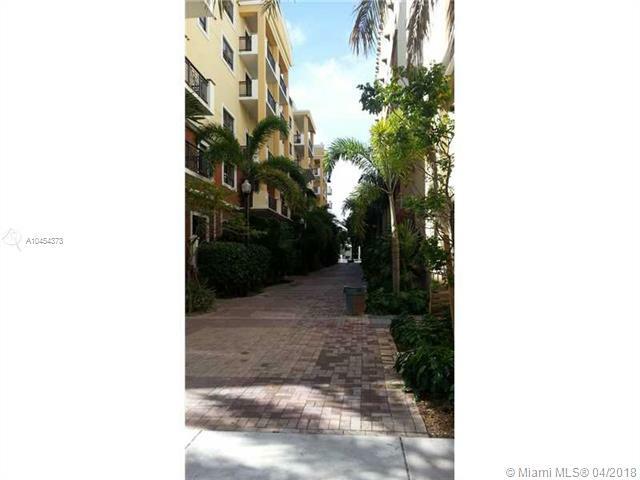 If you're looking to invest and purchase, rent or sell your condo at Colonnade Dadeland fill out the form below and someone will contact you promptly. 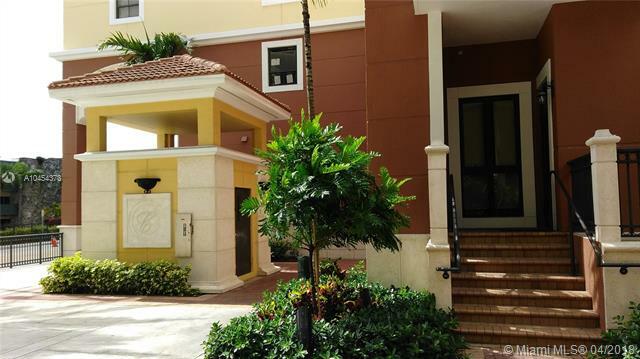 If you rather speak with someone about Colonnade Dadeland call us anytime at 786-446-9887.